Welcome to the website of Terramar Museum, a historical and archaeological museum in the center of Kralendijk on the Dutch Caribbean island Bonaire. 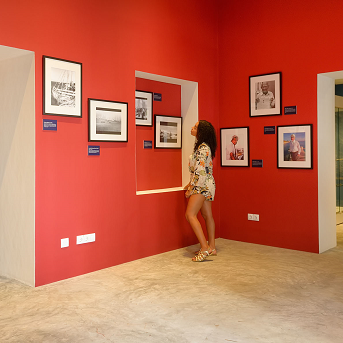 A visit to Terramar Museum will take you on a journey through 7,000 years of Caribbean history, from the earliest Amerindian settlers to the age of exploration and the colonial era. 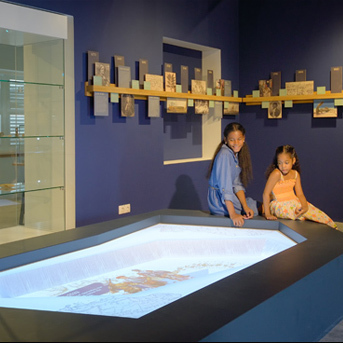 Once you set foot inside, you will explore the fascinating history of Bonaire and the wider Caribbean region through spectacular exhibits, fascinating artifacts, 3D reconstructions and interactive experiences. Feel free to browse our website for additional information about the museum, our collections, events, activities, and much more.